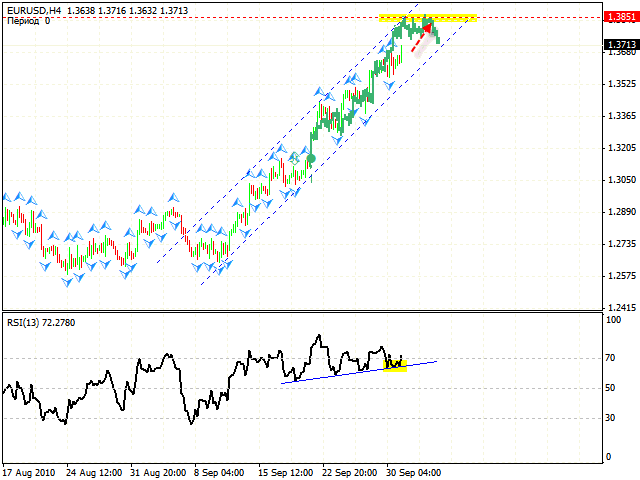 According to eur usd analysis, the RSI indicator was supported by the trend line and Euro continues to grow. The closest target is the level of 1.3850, where we can expect a start of a possible correction. That’s why at the moment we are not considering selling the pair, but only buying it. Despite yesterday’s fall Pound is still in the rising channel. 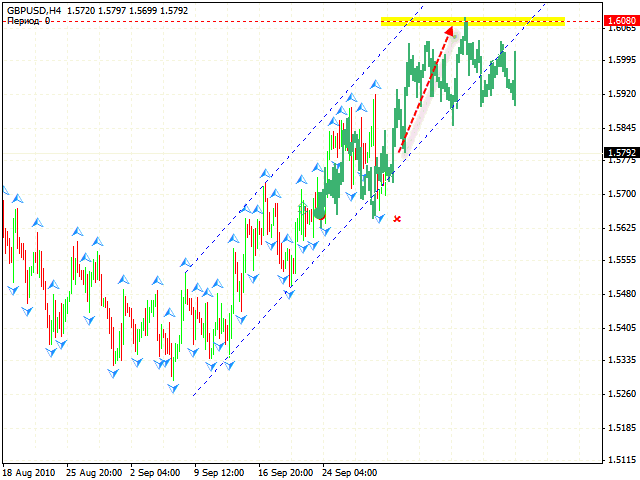 Fron the viewpoint of gbpusd forecast you can try to buy the pair with the stop below 1.5690. 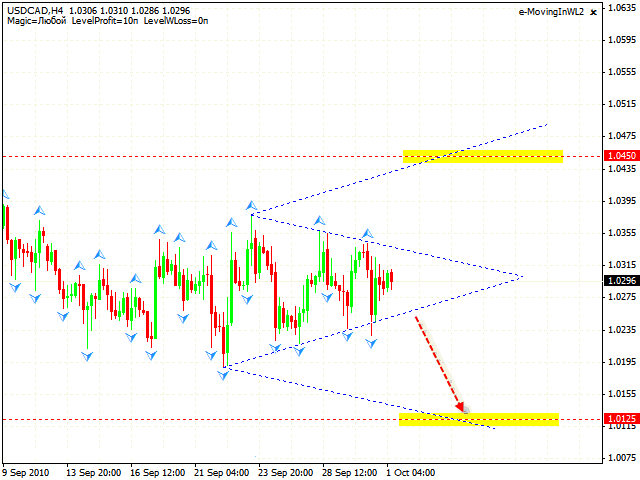 The target is in the area of 1.6080. Analysis usd cad shows, that Canadian Dollar has tested the lower border of the “triangle”, but has not broken it. At the moment the price is inside the “triangle”, that’s why one is advised to trade towards the side where it will be broken. Judging by the forex trading analysis of other currency pairs, the price moving downwards into the area of 1.0125 seems quite logical. At the RSI indicator we can plainly see the support level in the area of 50, indicating a possible development of the rising movement. 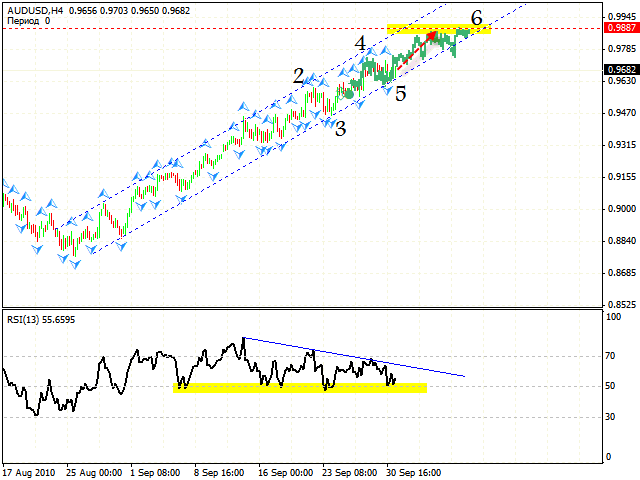 According to aud usd analysis, you can try to buy the pair with the target of 0.9887. 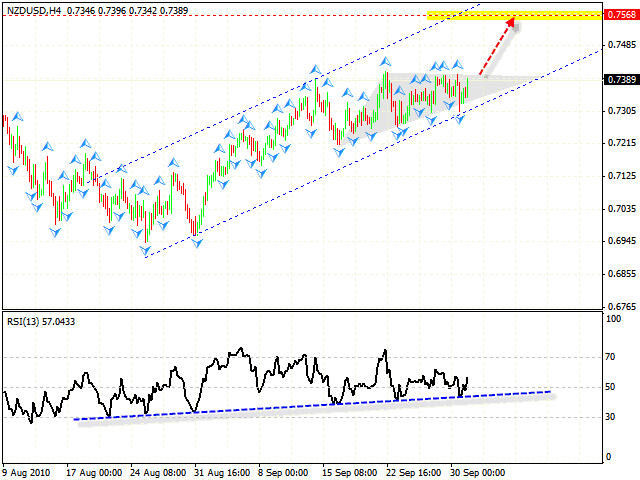 Judging by nzdusd forecast at the RSI indicator we can see a perfect trend line with several tests. The correction will start only if the trend line is broken. Currently we have the “rising triangle” forming with the target in the area of 0.7568. One can try to buy the pair.